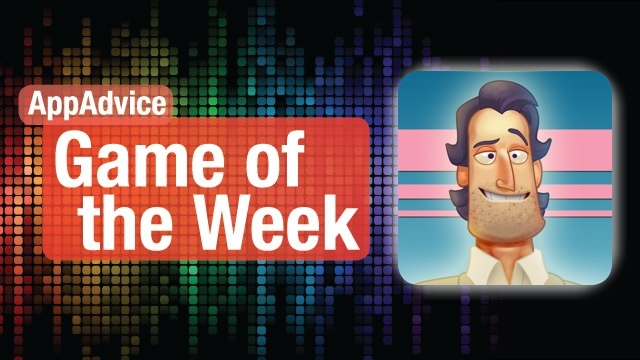 Every week, our staff will handpick a game from the past two weeks that we believe is a must-download for your iPhone or iPad. These games will always be from a wide variety of genres, but they are chosen because our own staff members love it and can’t quite put it down. So here are this week’s picks! Enjoy, and happy gaming! The game features fantastic visuals and is suited perfectly for the touch screen. 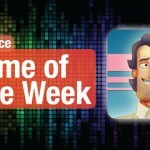 We love it when a game just feels right on our iDevice. The goal of the game is to win cases, of course. You start out in a small apartment in the bad side of town — you got to start somewhere, right? As you win more and more cases for your clients, you can use your winnings to purchase apartment upgrades to increase your awesome attorney stats. For all cases, players will be challenged with the opponent’s prosecutor, some witnesses, and evidence. Cases will consist of rounds, and this includes an attack from both sides. Just like real life, right? You have action points, and each action you do, such as Cross-Examine, will cost some of these points. The actions will deal some damage to the opposing witness, but you can use up all of your points each round to keep attacking the opponent for the round. To win a case, you must eliminate all of the opposing characters. This will take some strategizing, since you can’t take out all of them in one round. Think carefully and wisely! The money you earn is used to buy new furniture and suits, which can get you additional stats to your cred. The further you get in the game, the more you get paid, but items will be more costly as well. 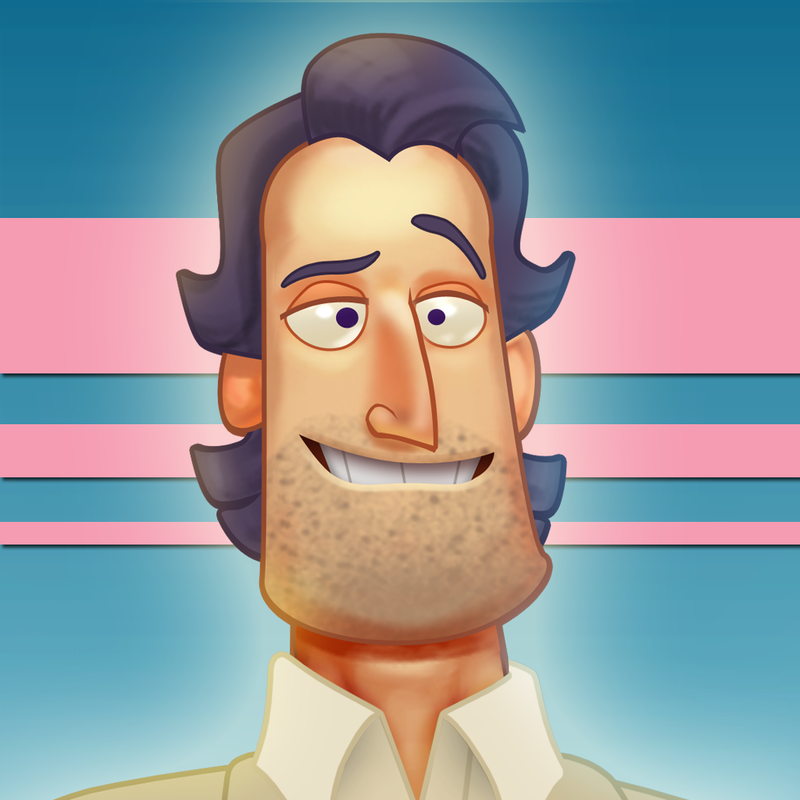 We are loving Devil’s Attorney at AppAdvice, and we are sure you’ll love it too! So make sure to check it out for your iPhone and iPad as a universal app in the App Store for $2.99. Check out Lory’s original review here. Do you remember Crazy Taxi, that one game from the year 2000? Well it’s back and better than ever on your iOS device. This is a nearly identical port of the original game. 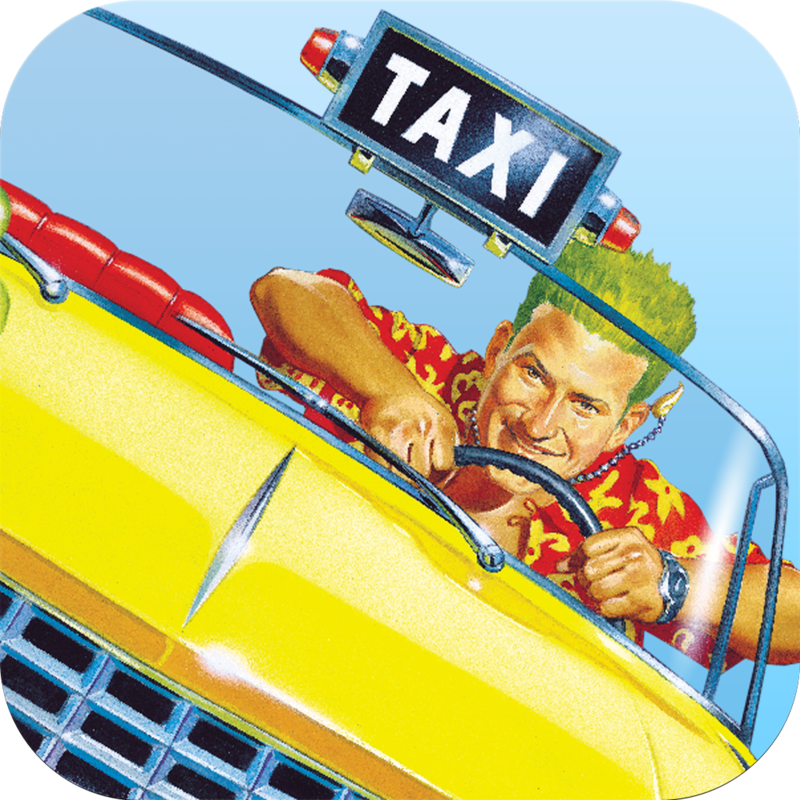 In Crazy Taxi, players will control a taxi cab and spend the entire game picking up customers and dropping them off at their requested locations. Sounds easy, right? Wrong! The game also implements a timer, so you actually have to get the clients to the destination before time runs out. If you take one wrong turn, then you can kiss that sweet cab fare goodbye. You can also earn more cash if you complete the goal quickly and with finesse. Controls are easy, with drive and reverse pedals on the right hand side of the screen. Steer your taxi with the directional buttons on the left side of the screen. The controls are perfectly made for the touch screen and are incredibly responsive. That’s great, because you will need precise control to reach your missions in time. Crazy Taxi features Arcade and Original mode, which use the same rules as the Dreamcast version of the game. Crazy Box is different, and you can earn points for completing mini goals. We are loving this iOS port of the original classic, and we know you will love it too. Don’t miss it in the App Store for only $4.99 for your iPhone and iPad.